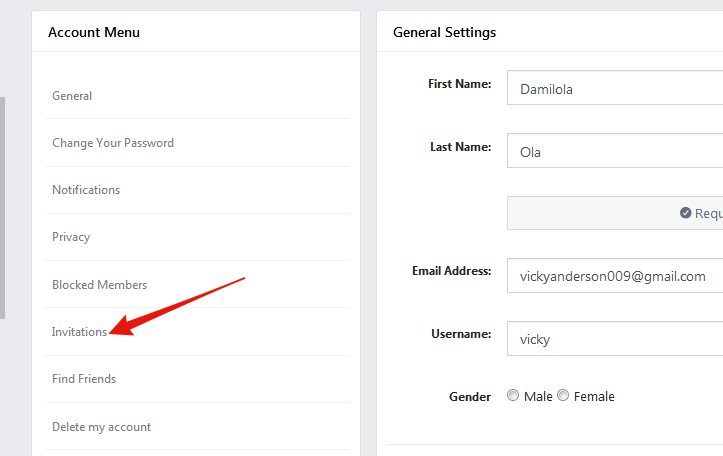 This option allow you to send invitation code to your friends in other to allow them to registered on your website. 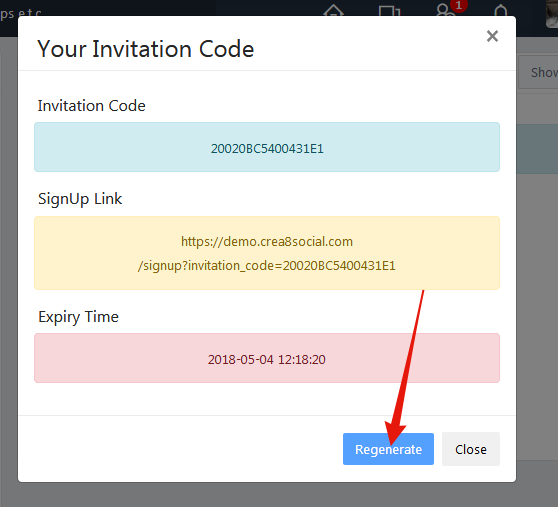 Click on “Show Invitation Code”. Copy the code and give your friend to be able to Signup on your website.